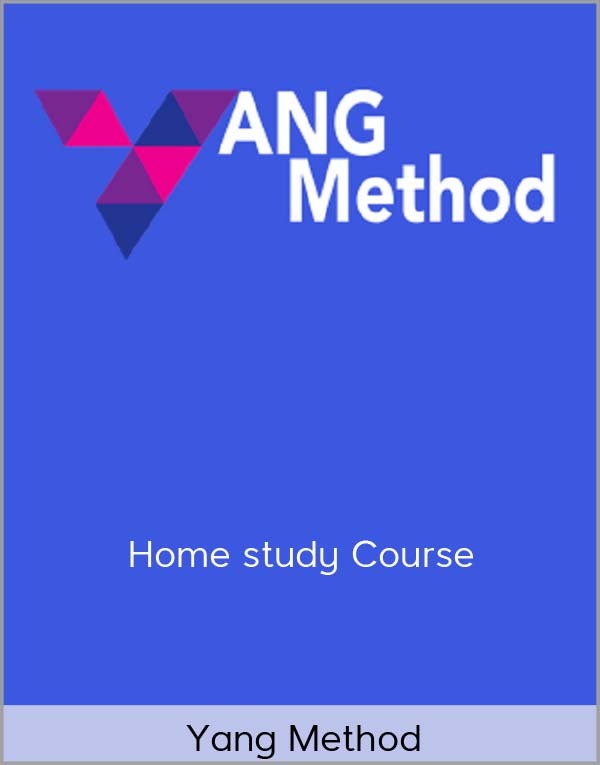 Get Yang Method – Home study Course on senselearn.com right now! Learn how to profit 200 to 500 /day with the YANG method by sending free gifts to people and getting paid commission (shipping/upslells/downsells). 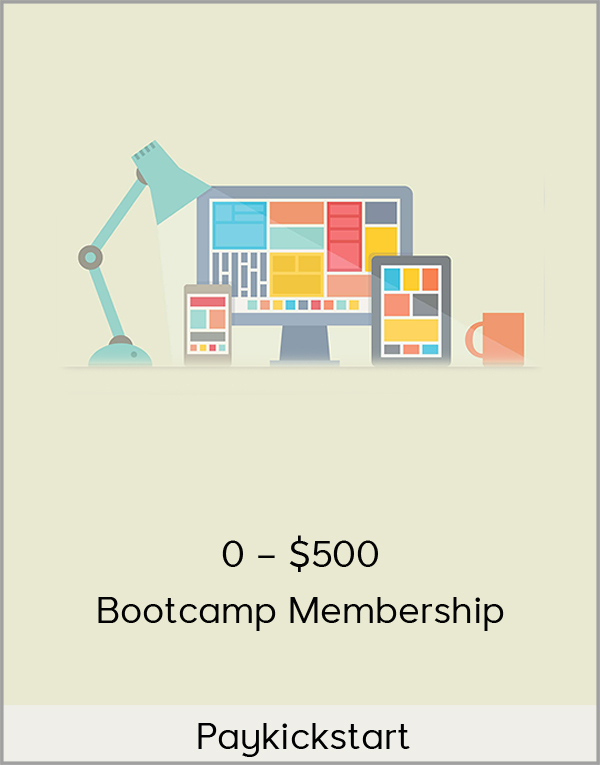 Membership: Lifetime access to our membership area. VIP Training: Unlimited access to all the new videos and trainings in the next 12 months. We constantly find new products and niches to sell. We will record video training every time we find something hot. 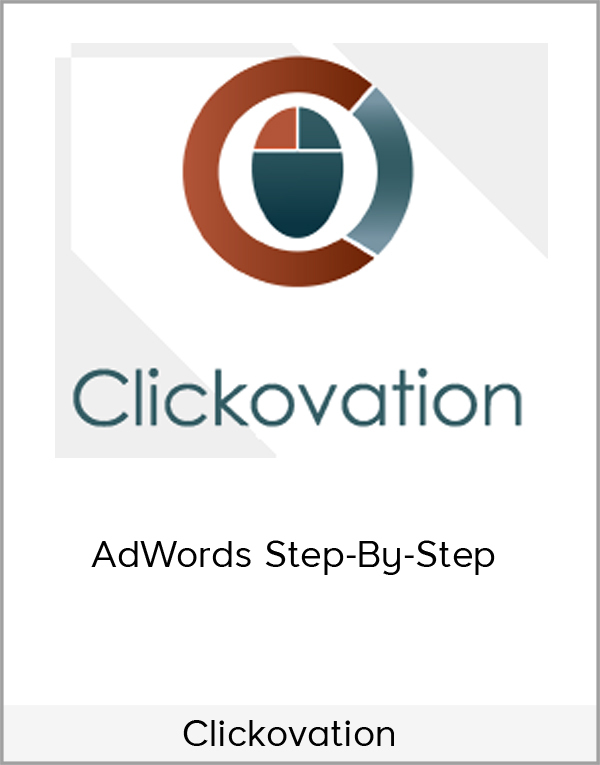 Method: AliExpress and Special GIF method double, triple, or maybe even quadruple your revenue for the next 12 months. VIP Support: You can reach out to us anytime you feel stuck and need help. Webinar Sessions: Rare opportunity to look behind Ross’s shoulder while he sets up and runs his campaigns. 4 BONUS Campaigns: Get Ross’s top 4 performing campaigns. VIP Products: Get access to the Ross’s vendor and start selling his top products. 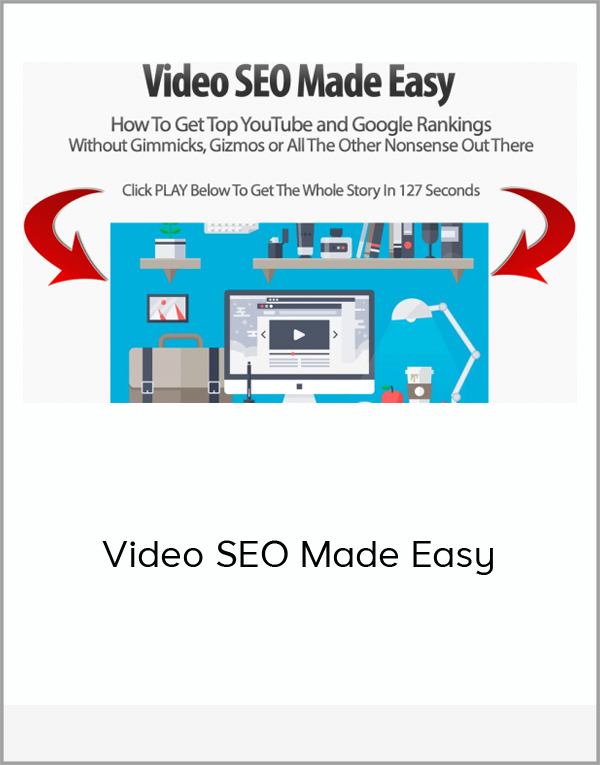 BONUS Traffic Source: Learn how to utilize our cheap traffic sources, that we use to sell our products.